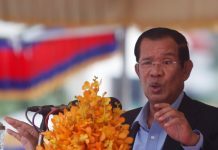 Prime Minister Hun Sen ordered the government to draw up a plan to fund the country’s popular Kantha Bopha children’s hospitals on Monday, four months after the long-serving director of the foundation that runs them resigned. Dr. 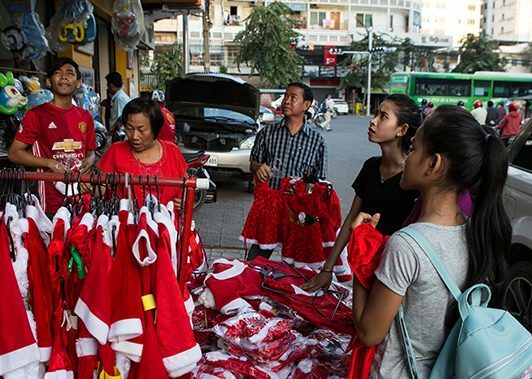 Beat Richner, a Swiss pediatrician who had managed the Zurich-based Kantha Bopha Foundation since he opened the first of its five hospitals in 1992, resigned for unspecified health reasons in March at the age of 70. 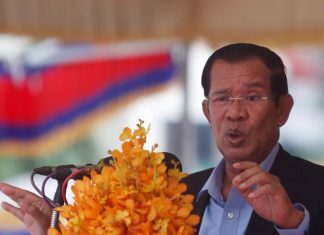 Mr. Hun Sen stressed the need to ensure the hospitals maintain “good discipline, quality service and medical care to all children free of charge,” suggesting the public would blame the government if they were to fold. Dr. Denis Laurent, the foundation’s deputy director in Cambodia, welcomed Mr. Hun Sen’s commitment. He said it was not true that the foundation’s traditional sources of funding had suddenly run dry with Dr. Richner’s resignation, as the prime minister claimed in his speech. But he said the director’s departure had raised concerns about how secure those sources were in the long run, and that the prime minister’s remarks promised relief. 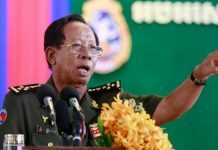 “It is really important for Kantha Bopha and the security of Kantha Bopha…so it is very good for us,” he said. Dr. Laurent said he had no concerns that a large financial role for the government would compromise the hospitals’ reputable quality of care. 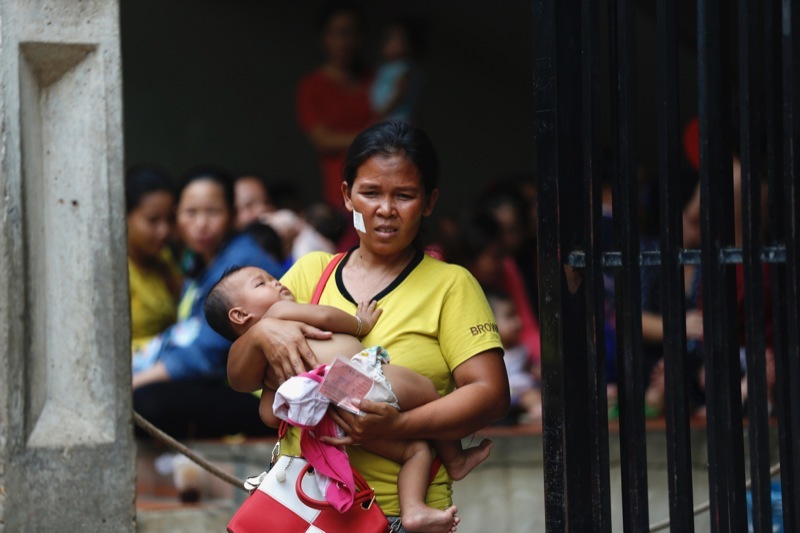 Outside one of the foundation’s Phnom Penh hospitals on Monday, parents also welcomed the government’s pledge to keep them running.